I would like information on apartments in The Fairchild. Please contact me ASAP. 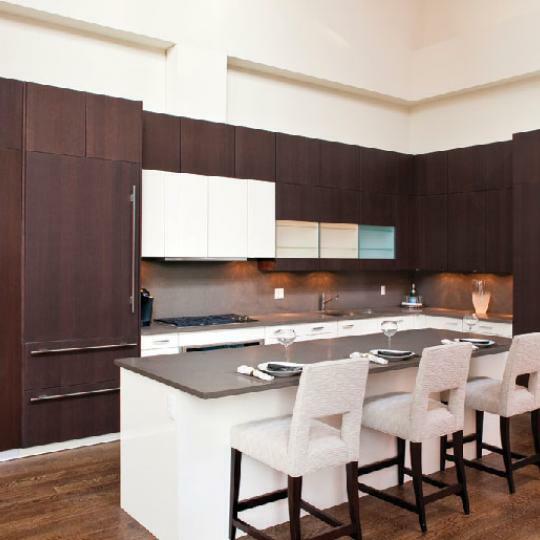 The Fairchild has a prime Tribeca location at 55 Vestry Street, and its combination of classic Manhattan condo aesthetics and modern Tribeca luxury fits this most distinctive of Manhattan neighborhoods perfectly. 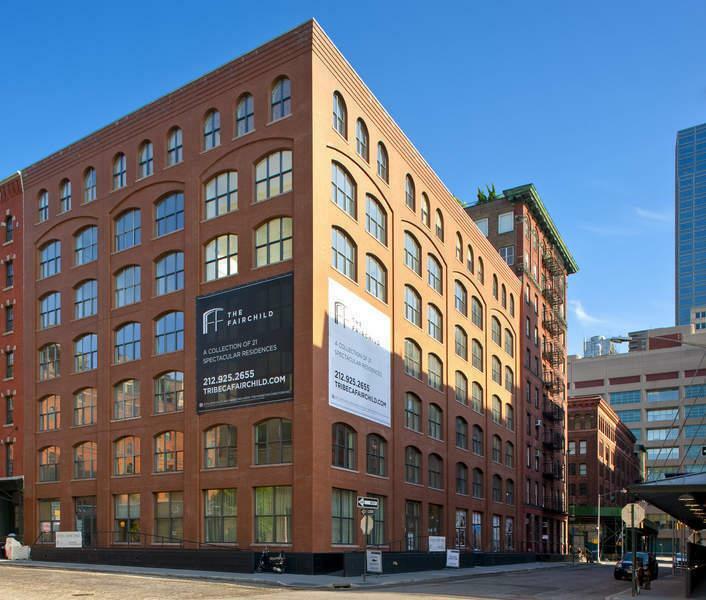 Although The Fairchild is a new construction luxury condo, its understated red brick exterior and oversized windows make it a seamless fit with the pre-war loft buildings and classic cast-iron architecture that defines Tribeca real estate. The apartments for sale at the Fairchild, for their part, are every bit as impressive as the building's classic look. 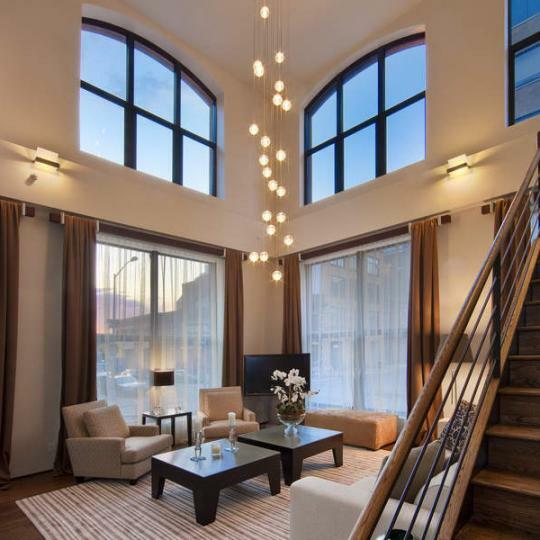 Fairchild apartments feature the airy, high-ceilinged openness that has long made loft-style Tribeca condominiums among the greatest prizes in Manhattan real estate, as well as such contemporary luxuries as private balconies and terraces and state-of-the-art fixtures and finishes. 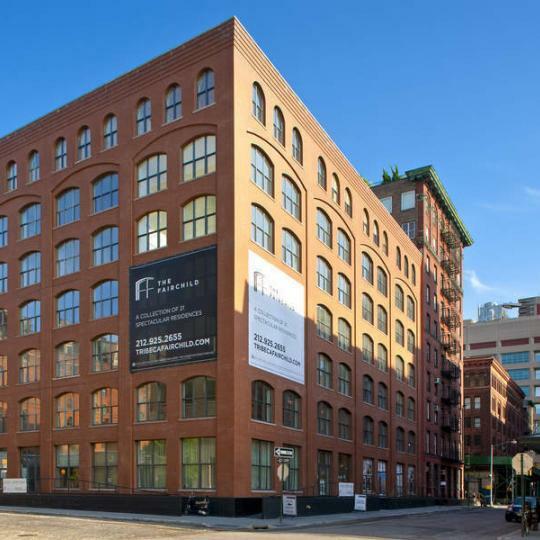 Apartments at the Fairchild offer everything, in short, that New Yorkers expect from a Manhattan luxury condo, and with a Tribeca location that puts the Fairchild at the center of everything that makes Tribeca Tribeca. The Fairchild offers a wide range of amenities. The building’s 24-hour concierge and doorman, designated storage space, modern elevators, and refrigerated grocery storage space all add precious convenience. The Fairchild’s prime Tribeca location functions as an amenity in itself – it’s just a short walk to Hudson River Park and the soon-to-be-completed Pier 25 and Pier 26, which will offer volleyball and basketball courts, a mini-golf course, sprawling green lawns, and a skate park. The Fairchild’s apartments for sale more than match the building’s elite amenities. 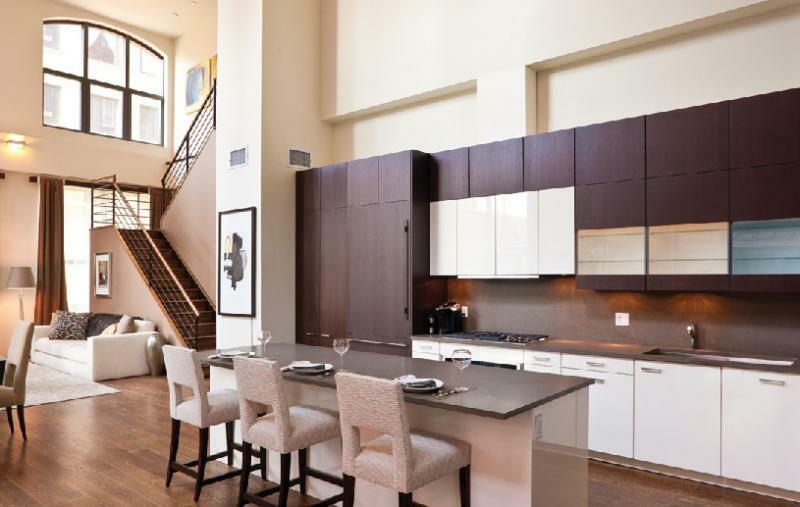 With 21 luxurious residences for sale spread over seven floors, The Fairchild offers a variety of apartment layouts. From the airy two-bedroom residences to the sprawling four-bedroom condominiums, all of the apartments for sale at The Fairchild are distinguished by gracious design and spacious dimensions. 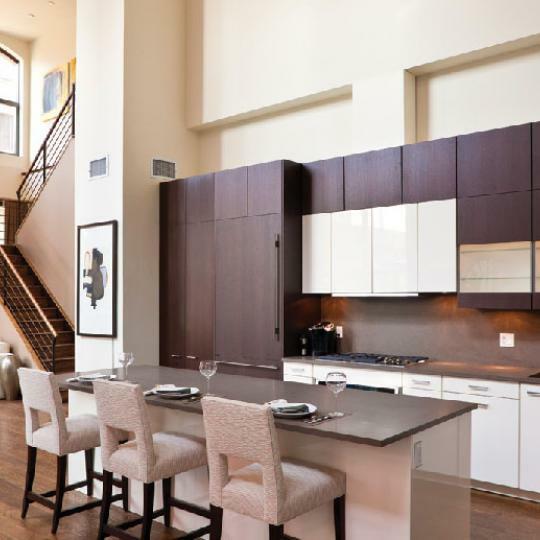 The townhomes, penthouses, and lofts for sale at The Fairchild offer a dizzying array of design grace notes, with some including soaring 22-foot ceilings. Every condo for sale at The Fairchild offers Poggenpahl gourmet kitchens, elegantly appointed tile baths, private terraces and balconies, and oversized windows. Factor in that ideal Tribeca location at 55 Vestry Street and it’s easy to see why The Fairchild ranks among the most desirable new condo listings in Tribeca. Interested in staying informed the 55 Vestry Street and other luxury condo buildings throughout Manhattan - you have come to the right place. Neighbors have been complaining about an outdoor A/C in the building, claiming the noise is permeating the neighborhood 24-hours a day. No official violations have been issued by the city, we'll keep you posted. Curbed is reporting a 4658 Sq. 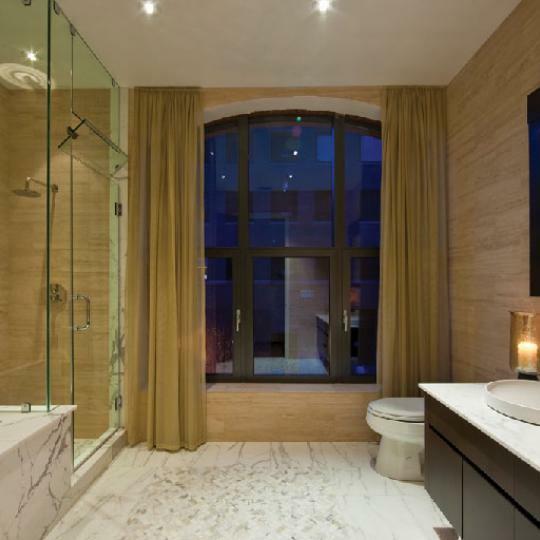 Ft. apartment at the Fairchild was just put on the market for $10.645 Million. Despite the general hangover affecting much of the luxury market after the financial shakeup, sales at Fairchild have been moving along at a nice clip. 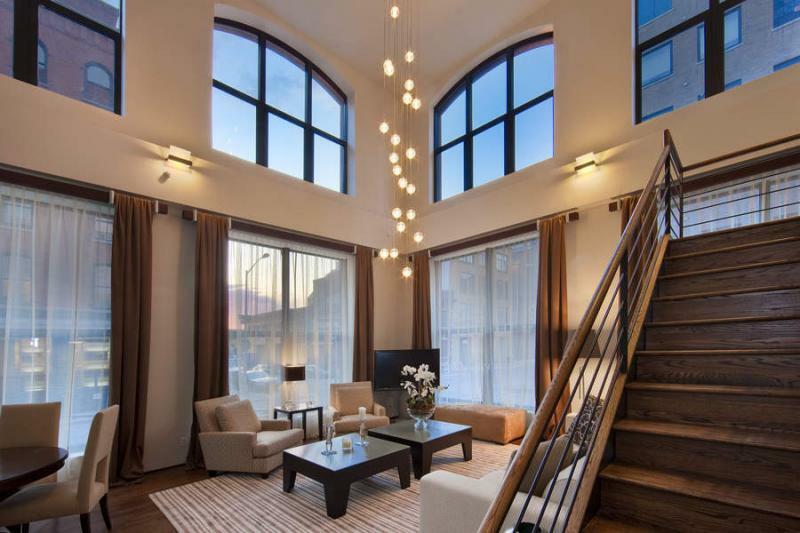 Two units just closed for $3.6 Million and $5.9 Million respectively. 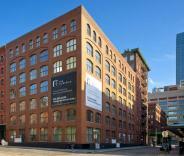 Out of the 21 available units in Tribeca Fairchild, 16 are currently in contract.